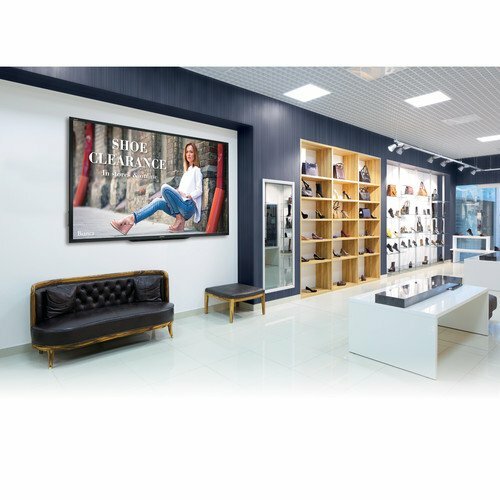 Sharp's professional and commercial displays are specially engineered for business applications and are offered in a wide range of sizes and varying capabilities. 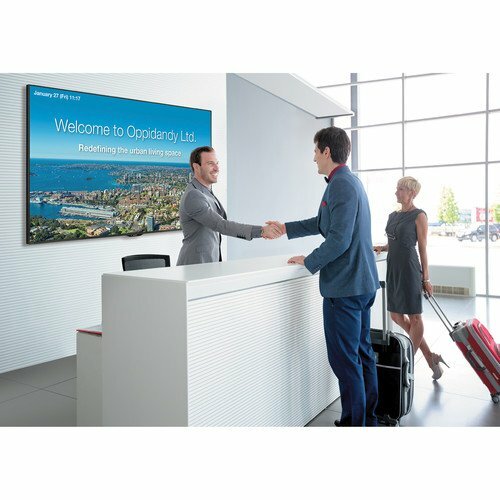 From high-impact displays for digital signage, to state-of-the-art ultra-narrow bezel video walls, to the award-winning AQUOS BOARD interactive display systems, Sharp commercial and professional displays help you communicate, collaborate and disseminate information brilliantly. Sharp large-format professional LCD monitors and commercial HDTV displays are designed to work virtually wherever, whenever and for whatever you need. Built solid, these Sharp LCD monitors are ideal for use in most any demanding environment. 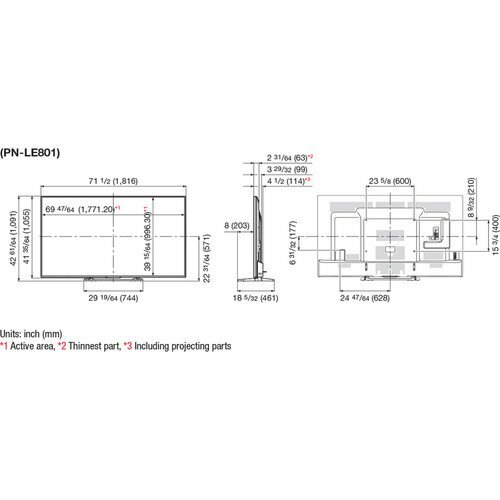 And because these monitors utilize an advanced fan-less architecture that doesn't require mechanical air ventilation fans, they operate silently with maximum reliability and with a minimum of dust intake. 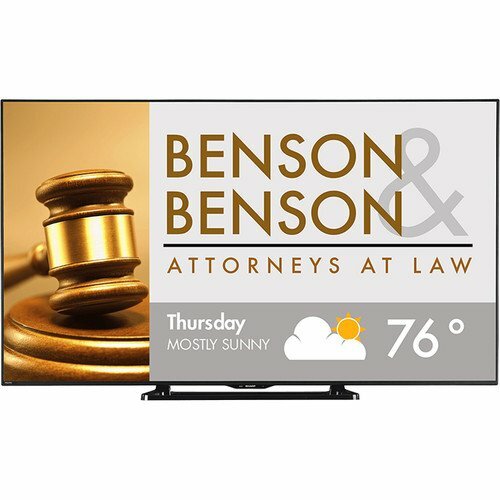 Every Sharp commercial display is backed by a 3-year on-site limited warranty covering parts, labor and backlight. Do you need better video conferencing experience? Digital signage? Large format displays for hospitality or stadiums? 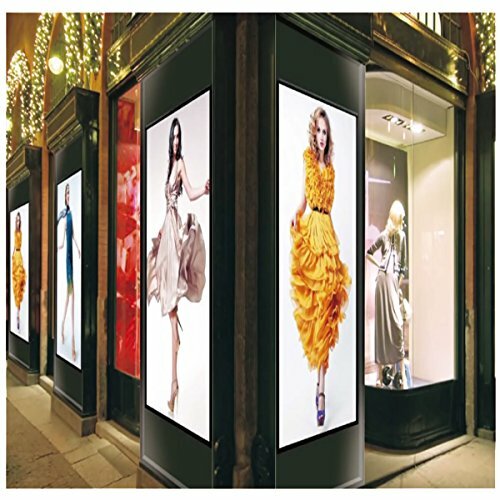 You will find all that and more with the Sharp's line-up of commercial LCD displays. Thin and lightweight, they are easy to mount and the PN series offer the choice of portrait and landscape installation to suit a variety of content and applications.